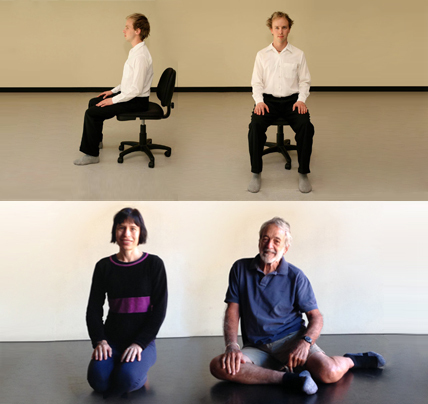 Sitting Easy : 5 Awareness Through Movement lessons; 4 about chairs where we spend lots of our time; 1 about getting out of that chair. Almost 4 hours of listening and moving. 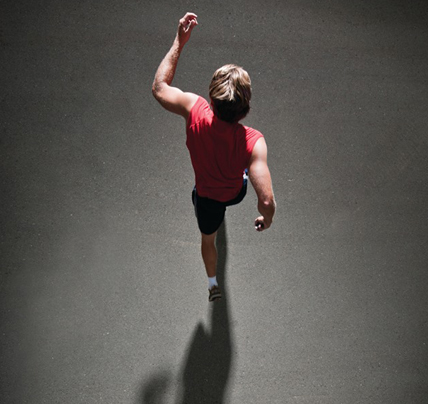 Running Easy : 7 Awareness Through Movement lessons, including some designed to use for warm ups and warm downs and to use as intelligent ways to move while running. All together there’s almost 5 hours of listening, moving and running. Sleep Easy is 11 minutes long. I hope you get to the end. Or maybe not.